NIKKI & THE PHANTOM CALLERS are making some beautiful music for your earholes. 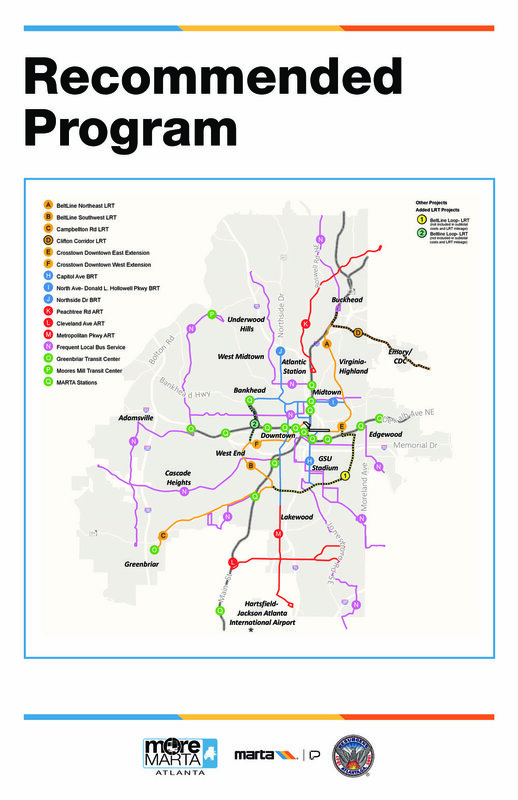 Angel Poventud shares his suggestions for engagement to create a more affordable, easily accessible, and better connected Atlanta through the potential light rail asked for by BELTLINE RAIL NOW. Learn more about the More MARTA plan being voted on this week.. tell your friends and let folks know what you think! ALEX GORDON HIFI provides the marvy “tweener” music. Timberely Jones of RELAY BIKE SHARE shares the plan of 500 easy rental bikes in Atlanta for 2017. JOE MCGUINNESS explains how his trio's version of progressive Americana takes the traditional music down a new path. FREE download HERE. MARTA'S AMANDA RHEIN wants their Transit Oriented Development projects to benefit neighborhoods & commuters.